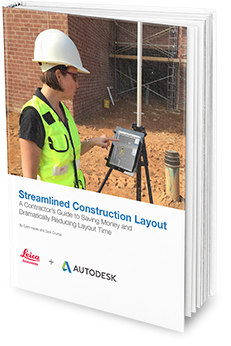 As the building construction industry continues to grow and evolve, contractors will have to adapt their workflow to meet demands. 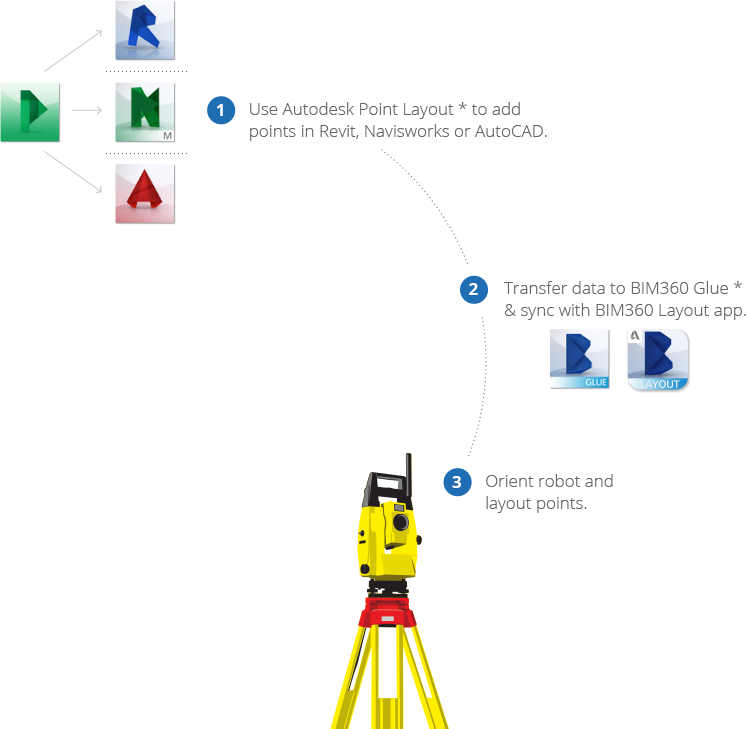 The partnership of Leica Geosystems and Autodesk provides the key to staying competitive as the profession changes. Having access to the latest and most innovative measuring tools with software packages that produce accurate, high quality data, ensures contractors don’t just survive. They thrive with the best from these two industry leaders. "It’s an exciting time to be in the AEC market." Learn about the basic tools for bringing model data to the field for faster, more accurate layout.